WHEN: Saturday, May 12th, 2012. Pre-sale tickets are $20 or $25 the day of the event. Admission includes a 2012 commemorative taster cup and eight taster tokens. 21+ up only. 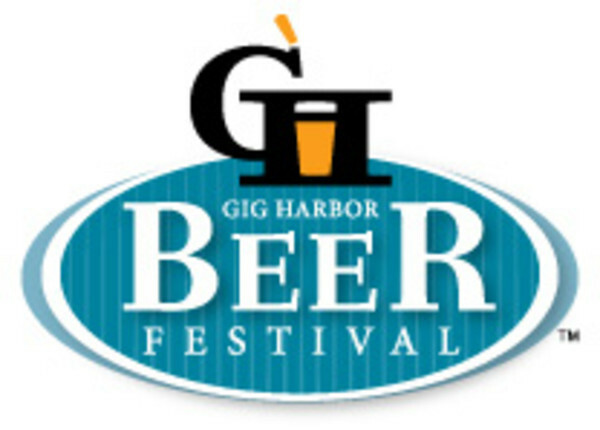 You can purchase tickets through the festival website, www.gigharborbeerfestival.com or from www.brownpapertickets.com.